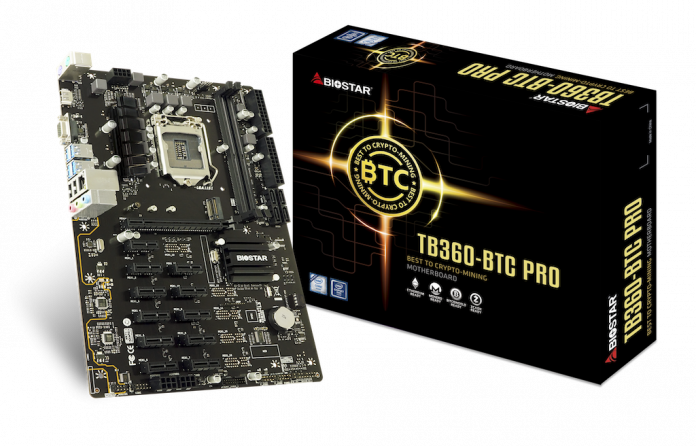 September 19th, 2018, Taipei, Taiwan – BIOSTAR, a leader in crypto mining motherboards, introduces two new BTC series professional crypto mining motherboards – TB360-BTC Expert and TB360-BTC PRO. 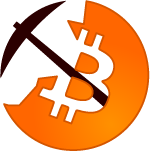 Fully optimized for professional crypto mining, the TB360-BTC Expert and TB360-BTC PRO support 17 x PCI-E 3.0 and 12 x PCI-E 3.0 expansion slots respectively. 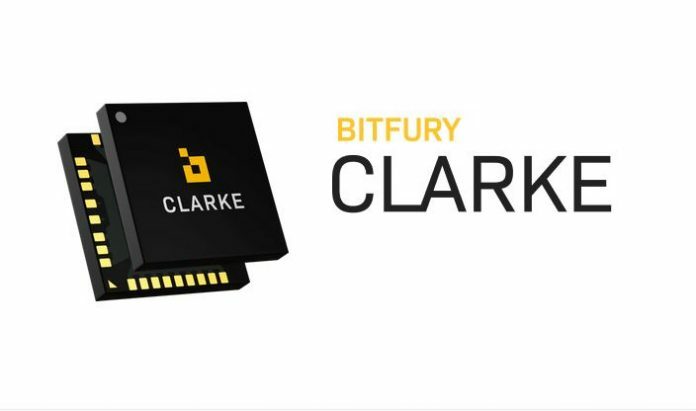 Packed with features for scaling up professional mining operations of any size, the TB360-BTC Expert and TB360-BTC PRO ensure a rock-solid mining system with improved mining performance. The BIOSTAR TB360-BTC series is also the first crypto mining motherboards based on the B360 and H370 chipset, which can support 8th generation Intel Core processors. The TB360-BTC Expert rear I/O includes 1 x PS/2 mouse, 1 x PS/2 keyboard, 4 x USB 3.1 Gen1 ports, 2 x USB 2.0 Ports, 1 x HDMI connector (up to 4096×[email protected] resolution), 1 x VGA port (up to 1920×[email protected] resolution), 1 x GbE LAN port and 3 x audio jacks. The TB360-BTC PRO rear I/O includes 1 x PS/2 mouse, 1 x PS/2 keyboard, 4 x USB 3.1 Gen1 ports, 2 x USB 2.0 ports, 1 x HDMI connector (up to 4096×[email protected] resolution), 1 x VGA port (Up to 1920×[email protected] resolution), 1 x GbE LAN port and 3 x audio jacks.